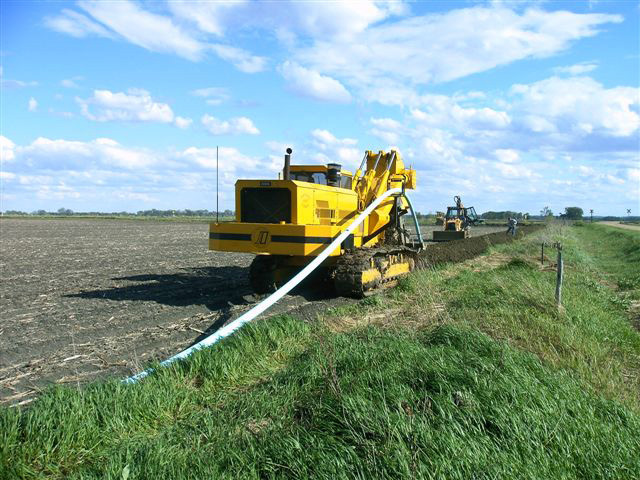 Approximately 56 miles of rural pipeline ranging from 2″ through 12″ diameter. Over 12,000 linear feet of trenchless installation. Public right-of-way utilized for almost 8 miles of installation. Osceola County Rural Water is a regional water provider whose service territory footprint covers an extensive four county area and over 1,200 square miles in Northwest Iowa. The water system’s continual growth eventually led to water use demands that could not be met by the existing distribution system. 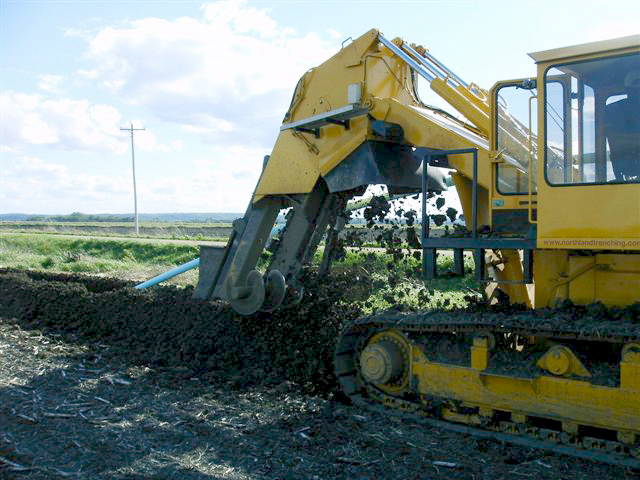 Using a calibrated hydraulic model, DGR identified numerous areas of the system needing pipeline improvements to maintain pressure. Additionally, the capacity of originally constructed transmission main had been depleted over the years. The resulting 56-mile pipeline project was designed, permitted, bid, installed, and started up in less than two years from the project’s inception. The pipeline improvements will serve to accommodate Osceola County Rural Water’s ever growing water demands well into the future.